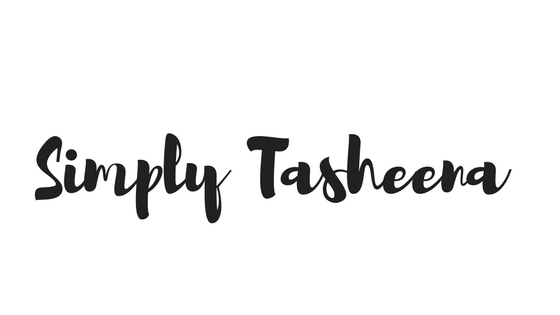 If you’ve been reading the blog. 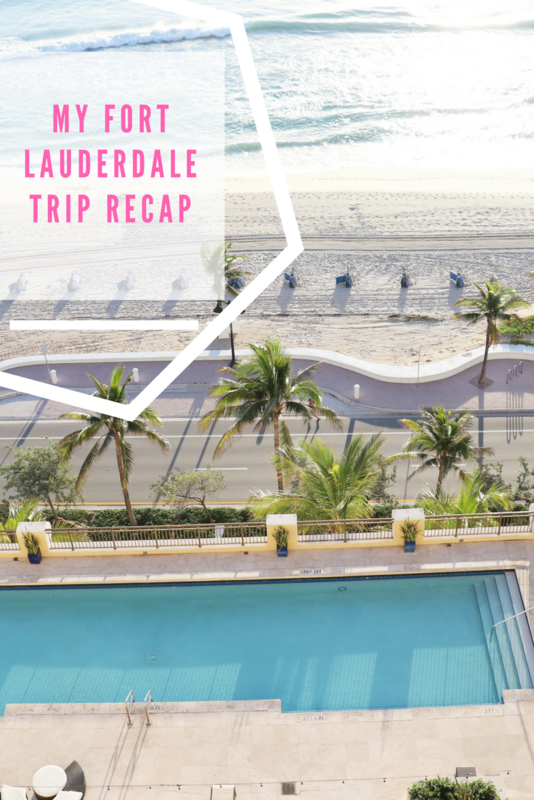 I mentioned on last week how I just returned from my Mommy Vacation at Fort Lauderdale. 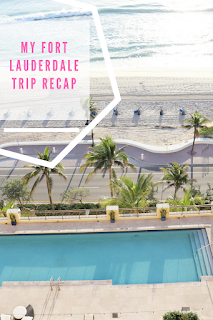 Last week I shared how to prepare for visiting Florida during the Winter months, a sneak peek at my attire, my flight, and hotel experience.Today I’m recapping on my amazing trip. I stayed at a Gorgeous hotel in Fort Lauderdale. Waking up each morning was like as if I was in paradise. I had the most breathtaking view of the Atlantic Beach and the sunrise. You can read my full blog review here of the Atlantic Hotel & Spa. My hotel was just steps from the beach. The weather was gorgeous and the breeze felt amazing on my skin. The restaurant attached to the hotel was simply gorgeous. I indulged in a glass of wine with watching the amazing views of the beach. I stumbled across the most gorgeous mall. While in route to my hotel. To be honest, this wasn’t my first mall choice. I was going to visit another mall. However, opted to not go and just stay local last minute. I’m so happy that I decided to stay local. The Galleria Mall was within walking distance of my hotel and it had all of my favorite stores and then some. I found myself drooling over the Christian Louboutin & Gucci shoes because they were just too cute. Being a blogger, you really don’t have any days off. As you guys know, Starbucks is bae. I found a Starbucks within walking distance of my hotel and set up my remote working station. It felt really nice to get work done while on the go. Oo I am so jealous. I wish I were here relaxing. I'll get to go to the beach in July. Those shoes look interesting. All in all it sounds like you had an amazing trip! I so miss the beach and I cannot wait to head out to Florida this summer. I think it's awesome that you stayed in a lovely hotel, it made the trip more relaxing! It looks like you had an absolutely outstanding time. I have been to Fort Lauderdale but just to fly in and go on a cruise. I think I need to check out the city. I freaking love The Galleria Mall. It is a shopping dream. Looks like a beautiful trip. Ft. Lauderdale is on my list of places I want to visit. I took a cruise out of there once, but never spent any real time in the city. What a wonderful view from your hotel room. I'm glad you were able to take some time away and do something for yourself. The view from your room is amazing! It looks like you had a wonderful time. I've never been to Fort Lauderdale. I sure would enjoy having morning coffee looking out at that view of the ocean. I would love to have some sun, sand and sea right at this moment. Enough of the cold, please! Your hotel is awesome. The proximity to the beach, restaurants and shopping centers is fantastic. If we get to travel to Fort Lauderdale, I will definitely book a stay at Atlantic Hotel. I have never been to Ft. Lauderdale but I heard great things about it. We will actually be heading to Florida in a few months. What a nice break we have never been to Ft. Lauderdale. That warm weather and beach look so tempting. It's still freezing from where I live so this warms me up already. I would love to be there right now. I love when my hotel is right next to the beach. Waking up to a view like that makes every morning feel perfect. You make me want to schedule a trip to Fort Lauderdale right now. I love that the hotel has a beach front! So luxurious and relaxing! A trip to Fort Lauderdale sounds like what I need. I think it's lovely out there and I've always had a weakness for the beach. Your hotel is lovely! Now this is my kind of trip. I would love to chill in Fort Lauderdale. It looks like a fantastic trip! I would love to take a trip down to Fort Lauderdale!